Edinburgh Gin Elderflower Liqueur is a popular Liqueurs available from DrinkSupermarket.com in 50cl to buy online. 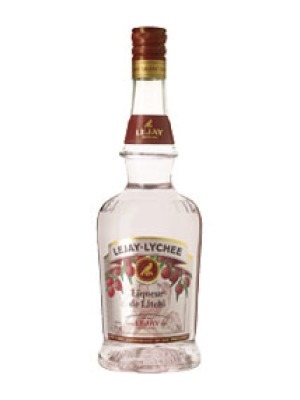 Visit DrinkSupermarket.com for the best price for 50cl of Edinburgh Gin Elderflower Liqueur or compare prices on our other Liqueurs products. Made by infusing their award-winning signature gin with handpicked fully natural Scottish elderflowers. The result, after painstaking refinements to every subtlety of the recipe, is a clean floral nose with hints of pear, peach and grapefruit zest. Most importantly, one will note the wonderfully fresh flavour of the elderflowers, available for the first time in a finely balanced gin. Serve with a tonic for a refreshing crisp drink or for something truly special serve in a flute and top up with champagne. Where to buy Edinburgh Gin Elderflower Liqueur ? Edinburgh Gin Elderflower Liqueur Supermarkets & Stockists. 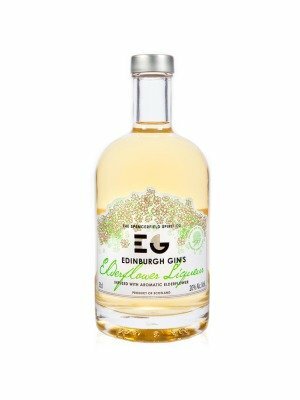 You can buy Edinburgh Gin Elderflower Liqueur online in most retailers and find it in the Liqueurs aisle in supermarkets but we found the best deals online for Edinburgh Gin Elderflower Liqueur in DrinkSupermarket.com, 31dover.com, TheDrinkShop, and others. Compare the current price of Edinburgh Gin Elderflower Liqueur in 50cl size in the table of offers below. Simply click on the button to order Edinburgh Gin Elderflower Liqueur online now.